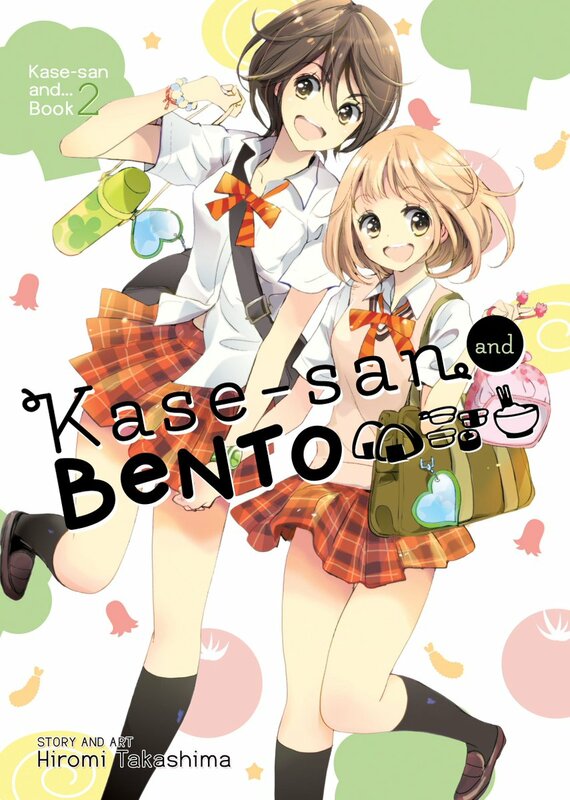 Kase-san and Bento is the second release from Hiromi Takashima’s ongoing yuri series about a high school romance between the clumsy, flower-adoring Yamada and the exuberant Kase-san, the school’s track and field star. Yamada may be shy and rather clumsy, but the flower gardens at her school have always brought her happiness. Suddenly, a different sort of beauty catches her eye the vivacious track star Kase-san. Although the two girls don’t seem to have much in common, they soon start a romance where each must learn an important lesson in tending their budding relationship. Can the two girls, so different from each other, learn how to make their first love blossom? The main conceit of this volume, well the inciting incident, is that Yamada makes Kase-san a bento. In the previous one it was about flowers (morning glories) and running in the morning (which I also thought morning glories was slang for, but doesn’t seem to be). 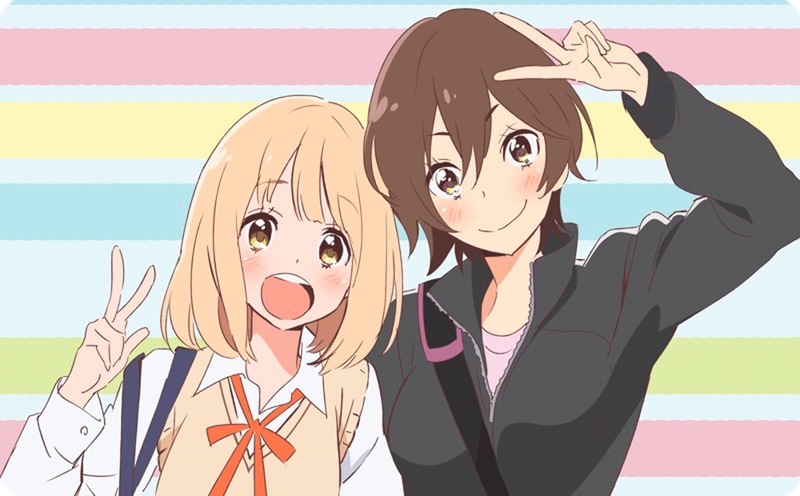 Kase-San and Bento features some classic misunderstanding drama, but is wonderfully balanced with sincere affection and an attraction between the girls that feels solid and truly like a real “first” relationship. Well, I’m not sure what Kase-san’s previous relationship was like, but the way Yamada reacts to seeing Kase-san naked (changing for the public bathhouse) felt true for Yamada’s character thus far. A great sequel to the first volume, Kase-San and Morning Glories. 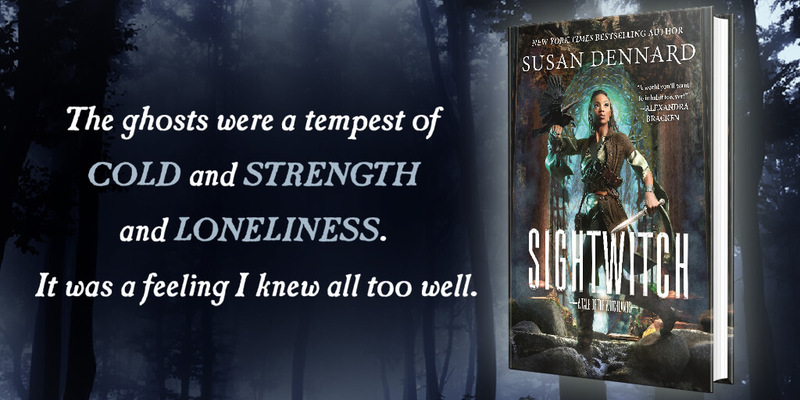 This all comes together because the two girls go on a school trip and have to confront their feelings, not just for each other, but of their jealousy and self-doubt. There’s lots of kissing and physicality in this, which seemed like a natural progression for their relationship. I just found out this series will only be four volumes, but I can see myself rereading this a lot in the future because it’s just so perfect and cute.